At last — a pairing of two favorites that will have customers returning day after day. 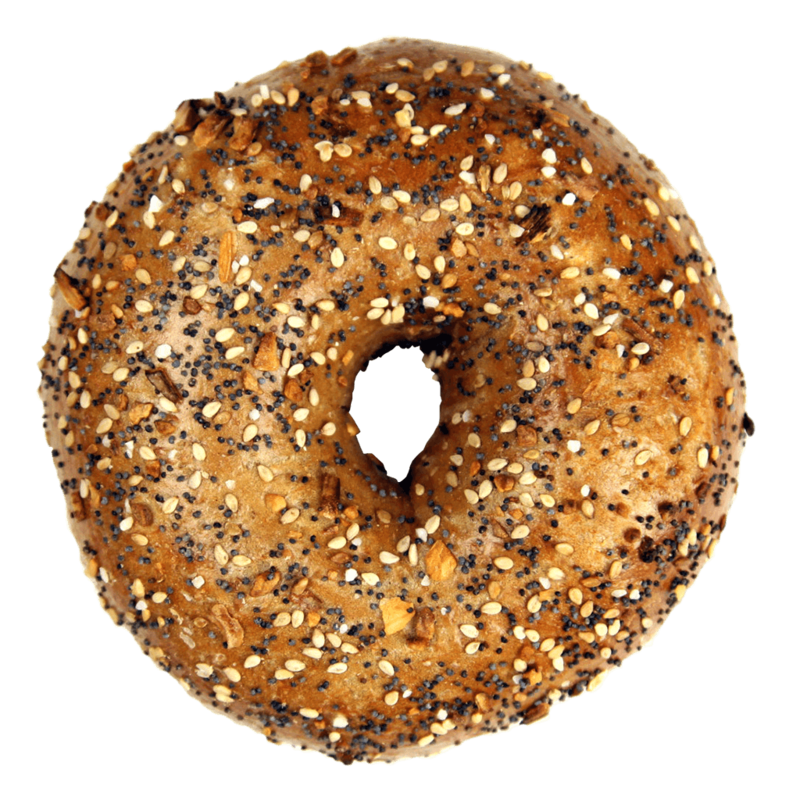 Our whole wheat everything bagel combines two favorites into one very delicious bagel. This prized option provides all the benefits of whole wheat with the extravagant flavor of our perfected Everything bagels. Our whole wheat bagels can satisfy that craving for carbs in a nutritious way, providing a longer lasting punch of energy than a doughnut or even a white dough bagel or other bread or pastry. Available in both Hand Rolled and Kettle Boiled options — sliced or unsliced.